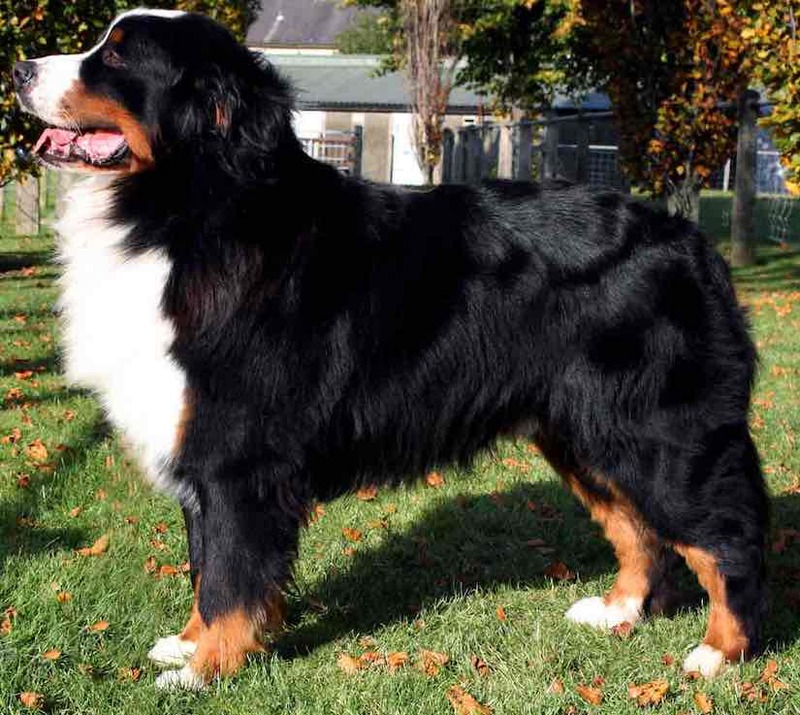 Here is a list of Large Dog Breeds. 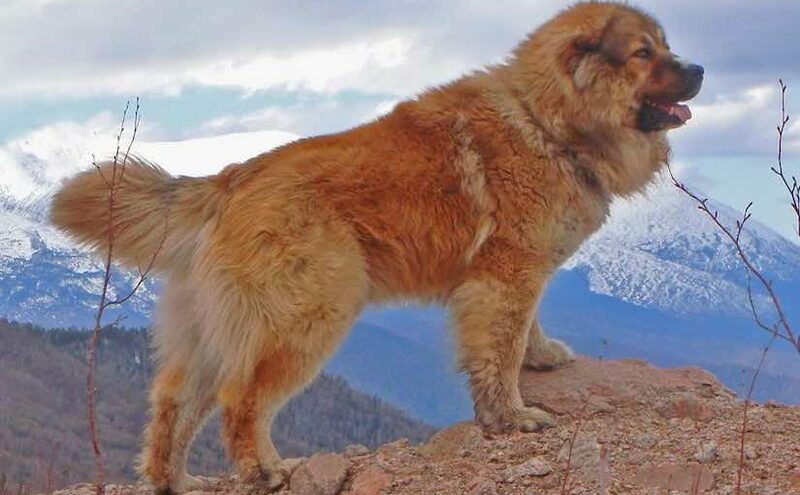 These dogs are really huge (but not the largest). 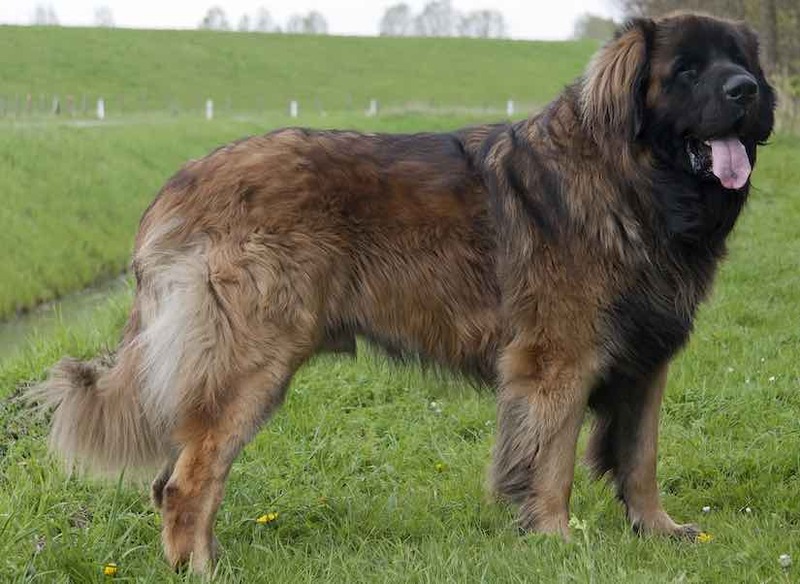 Note: For giant sized dogs, please see our list of largest dog breeds. 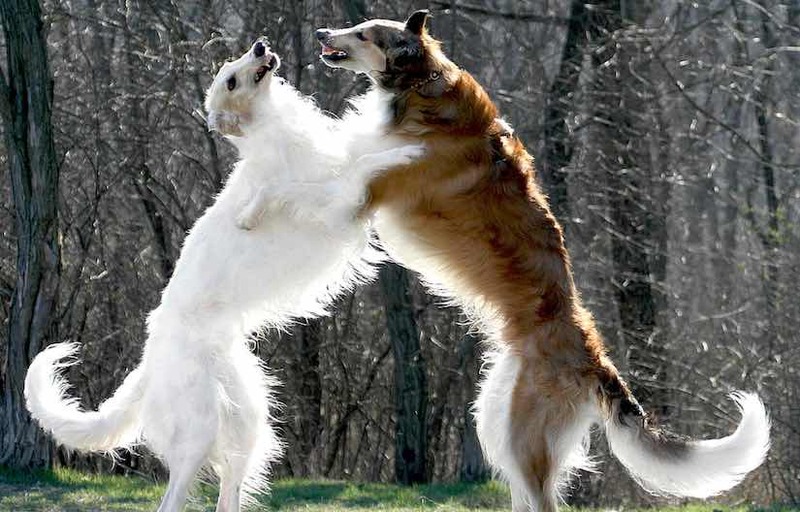 The list of largest dog breeds has dogs which can grow up to compete for the world record as the largest dog! 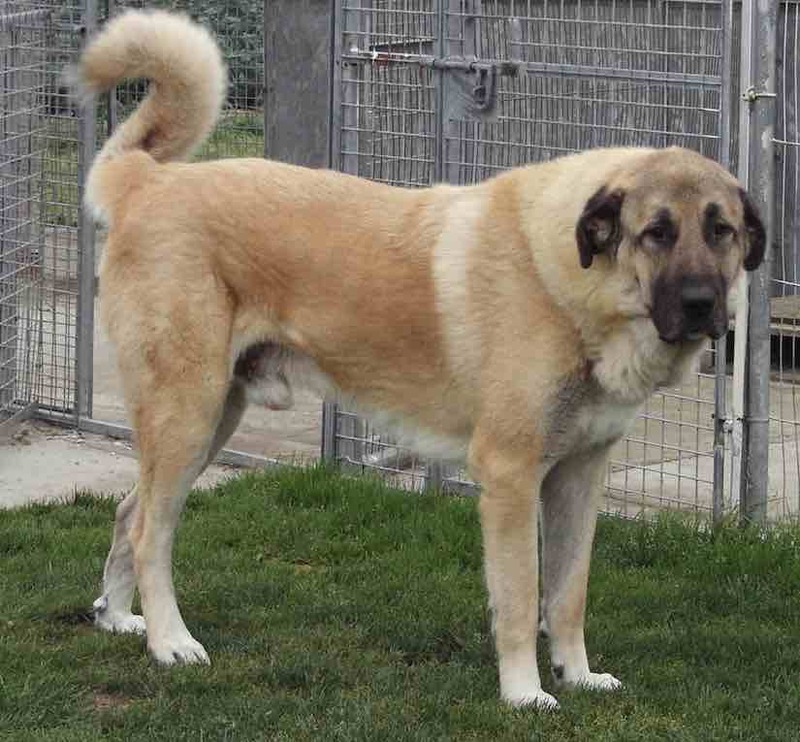 These include Great Dane, Old English Mastiff, Irish Wolfhound, Saint Bernard, Newfoundland, Tibetan Mastiff and Great Pyrenees. Big dogs are not for everyone. 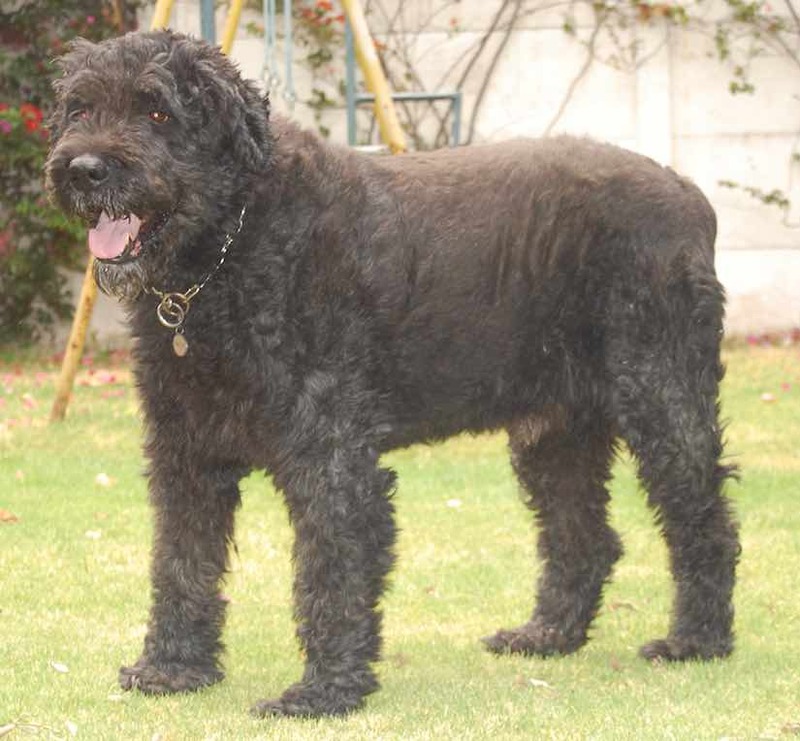 Most large dogs have a shorter lifespan and many health issues (originating from stomach bloat). 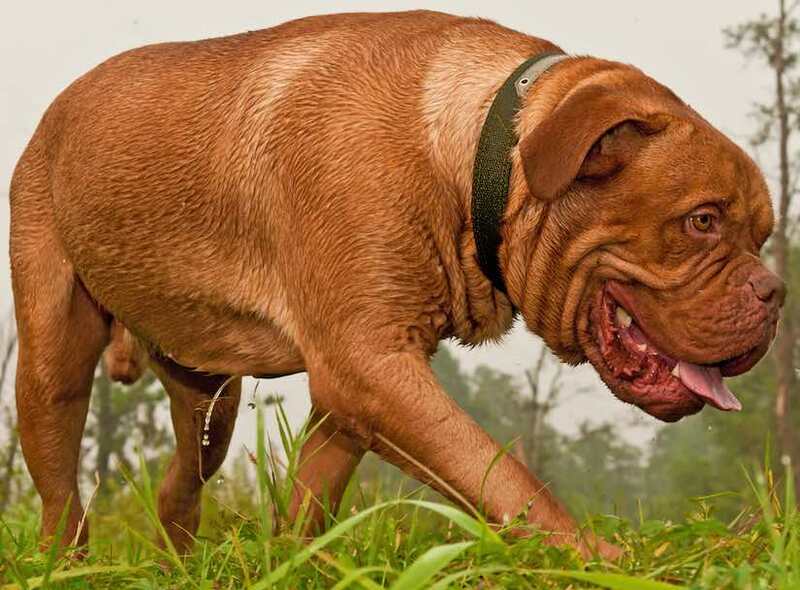 If you choose a large sized dog, make sure he gets exercised and stays active. Owning a large dog can be an experience you will never forget. 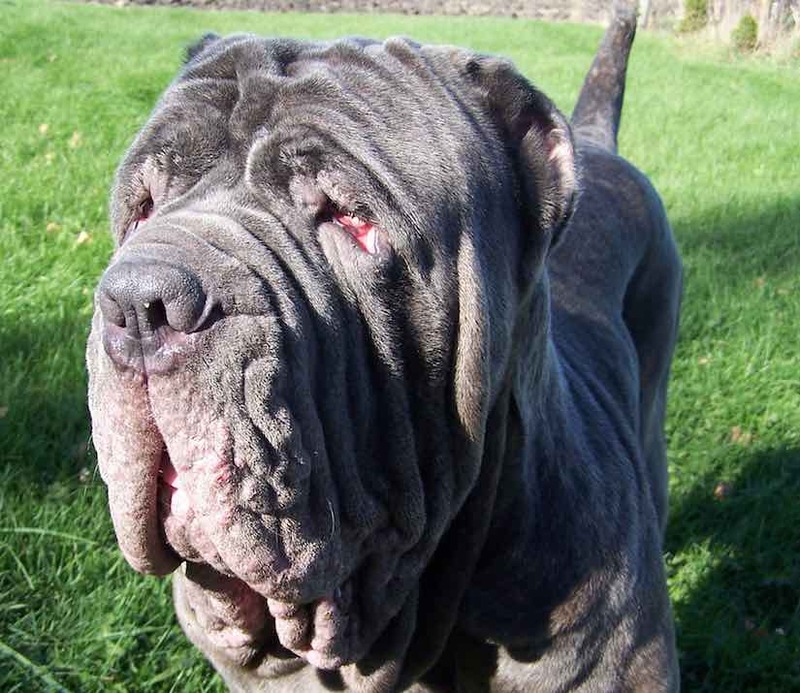 Neapolitans have large drooly faces. Males can grow up to be huge. 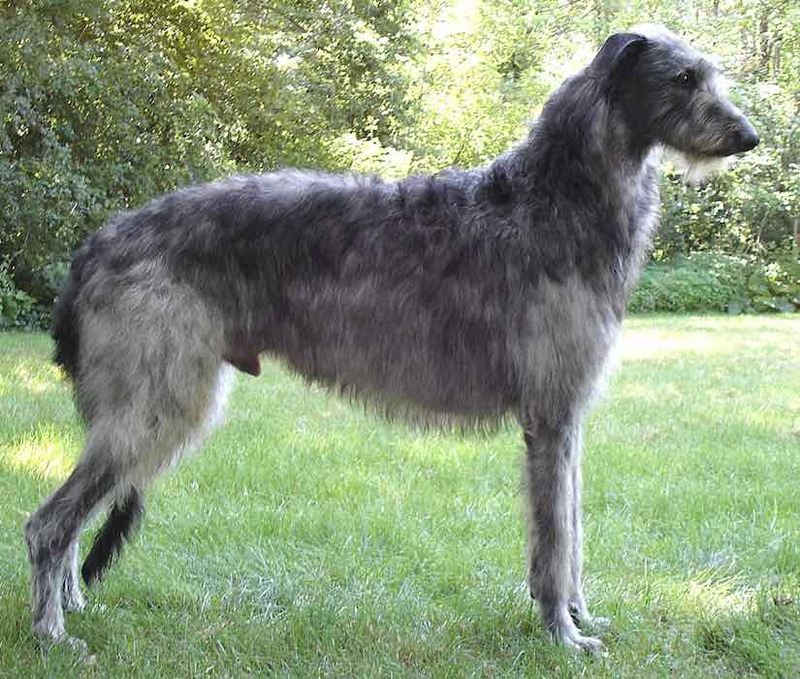 Deerhounds are just a little smaller than the Irish Wolfhounds (tallest dogs). 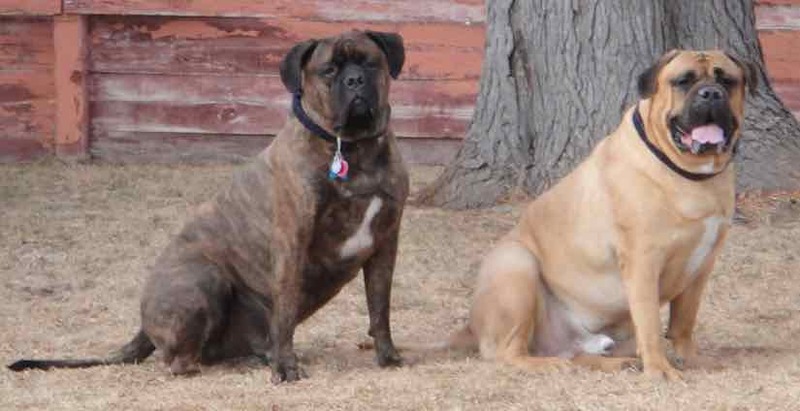 Bullmastiffs grow large and wide. They make great guard dogs. 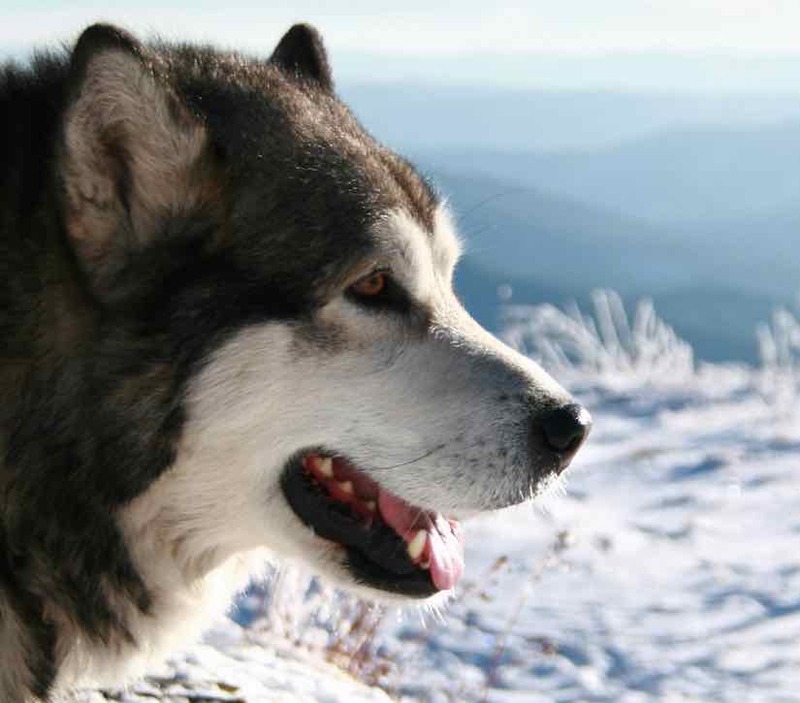 Alaskan Malamutes are probably the largest sled dogs. Males can grow up to be huge – tall as well as bulky. These are large dogs. 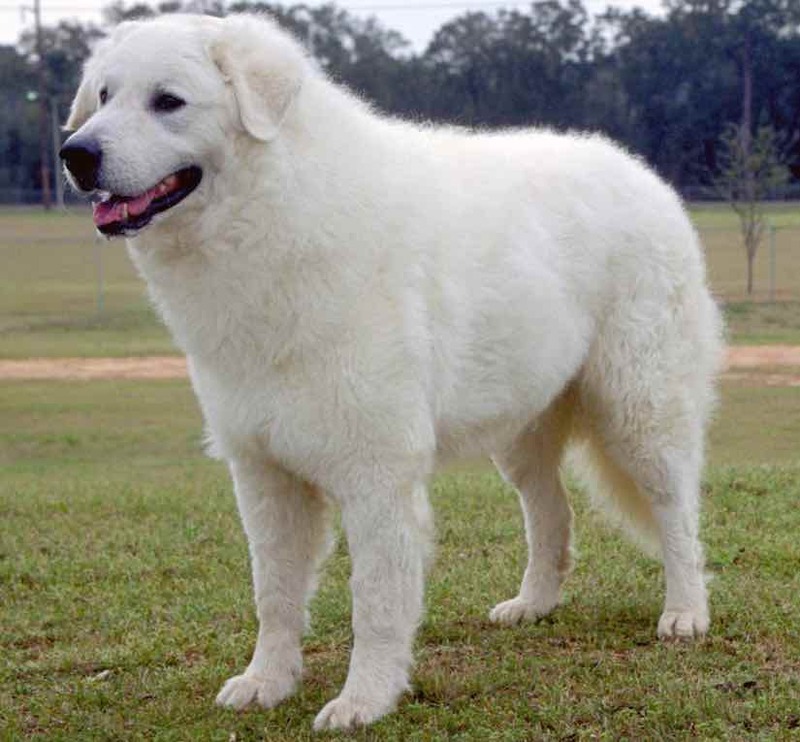 They appear larger due to their fur. 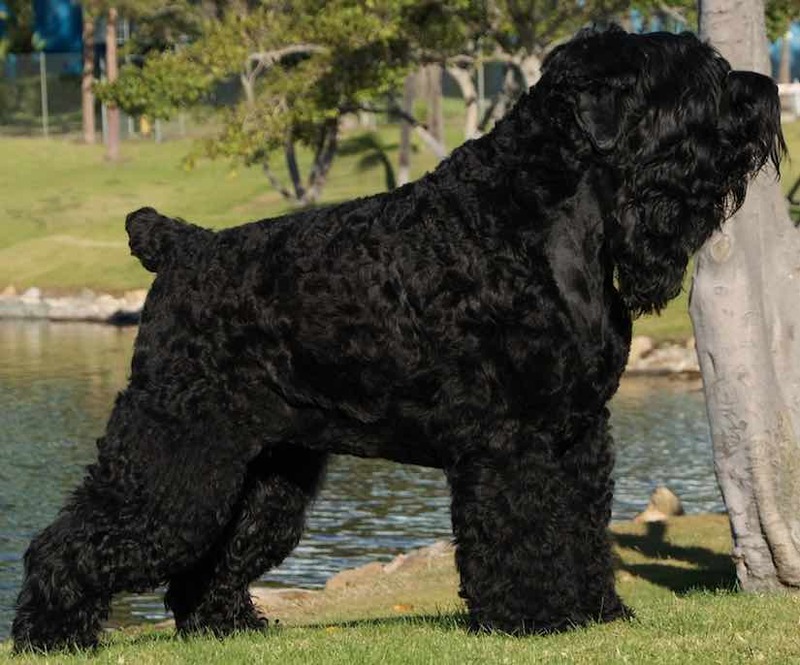 Black Russian Terrier males can grow up to be huge. 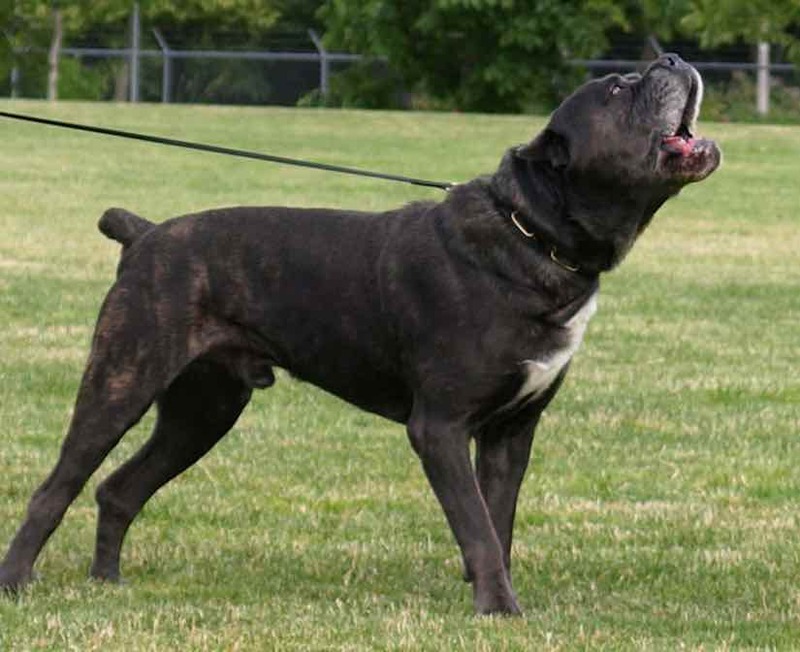 All Cane Corso specimens are not large. Some males grow up to be larger. They have large heads and grow wide (but not tall). Alfa males can grow up to be huge. 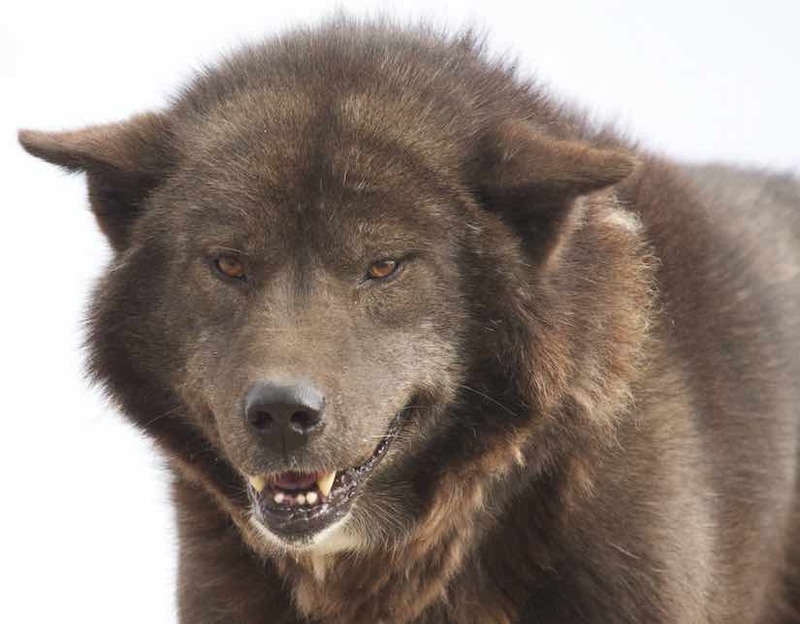 Large sled dogs. 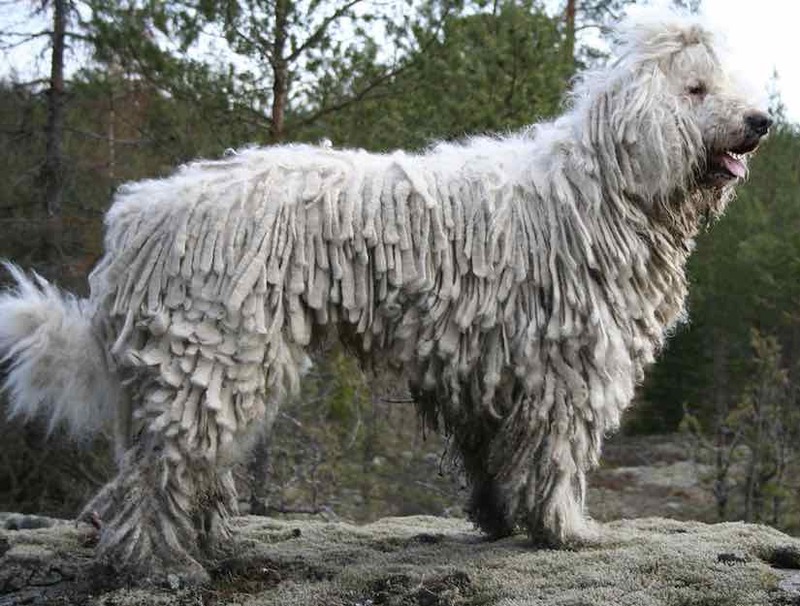 This large breed appears larger with its unique fur.